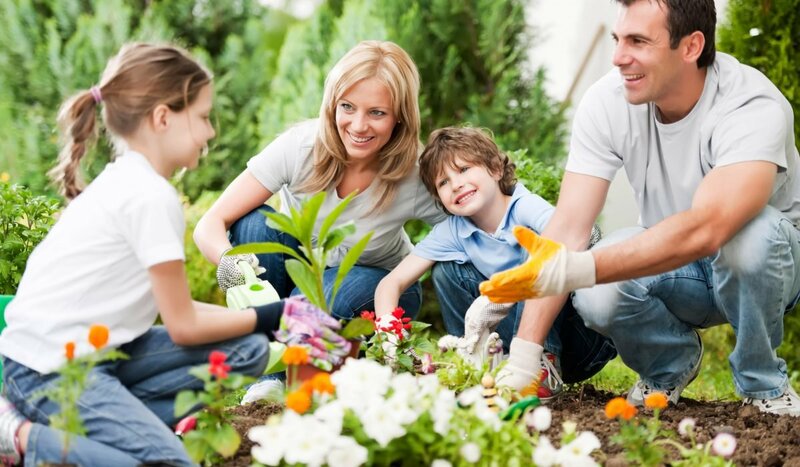 Fresh Living - Midhaven Homes Ltd.
At Midhaven Homes we make it easy for you and your family to live a fresher, healthier, eco-friendly lifestyle. With our Fresh Living Package we provide the options and tools for you to make greener choices that lead to a positive impact on the environment and at the same time are affordable, simple, and greatly improve the quality of our lives. We want to make choosing healthy choices easy for your family. 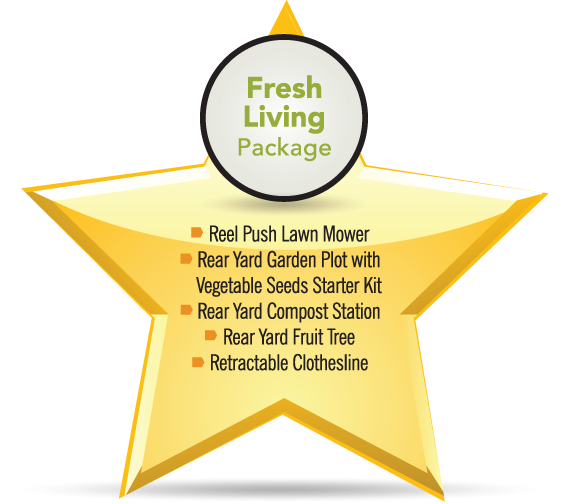 Included in the purchase of your home is the choice of two items from our Fresh Living package. We encourage you to read through this booklet to learn more about the Lifestyle options available. The good news is you can do big things just by making small changes.